Where2Buy: Nationwide, in most places that sell alcohol. 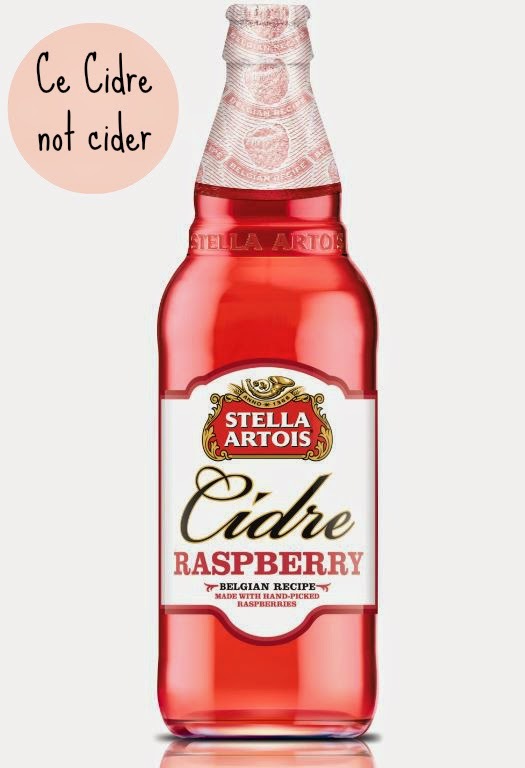 Stella Artois is still using there unique Belgium recipe, but this time made with crushed raspberries - perfect to indulge in this summer. 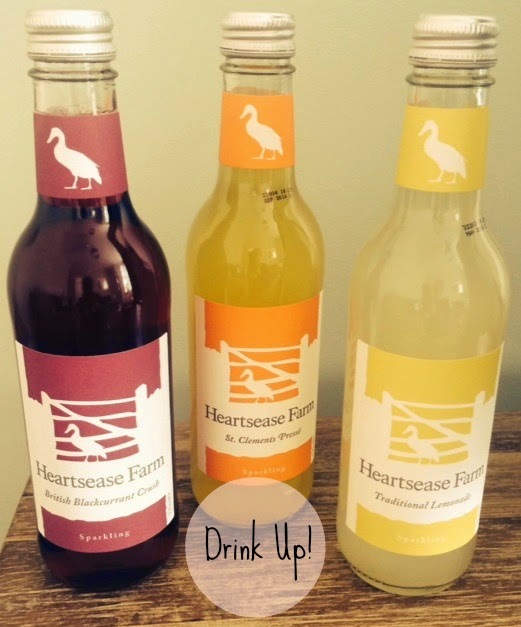 These all natural sparkling drinks are made from ingredients sourced around the countryside, with five delightful flavours, you are spoilt with choice! Who doesn't love some bubbles and a sunny evening?! 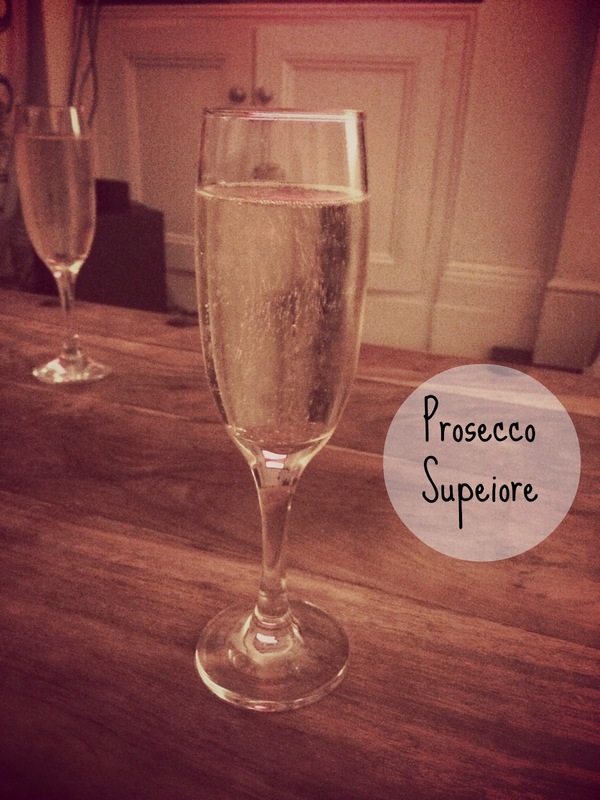 Prosecco Supeiore is the perfect tipple, with beautiful fruity notes hinting at apples and peaches, this is perfect relaxing drink. The prosecco is produced by Rivani and comes from the Veneti region in Italy - how fancy! 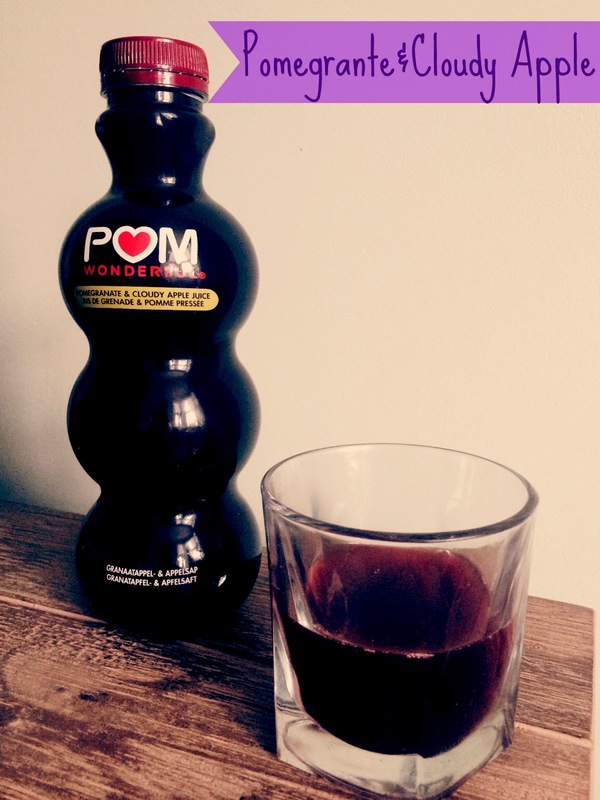 POM Wonderful launches Pomegranate & Cloudy Apple Juice and a heavenly addition to the POM family. The ingredients consist of 4 pomegranates and at least two cloudy apples. There is no added sugar, flavours or colours - so it not only tastes great but its filled with natural goodness too.